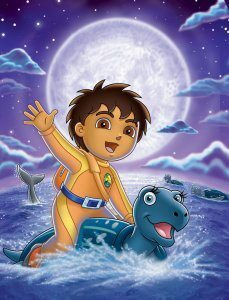 Here you can download free Go Diego Go coloring pages plates of all your favorite Go Diego Go color pages! These kids crafts are a lot of fun! Simply click on the Go Diego Go coloring picture you want to color.